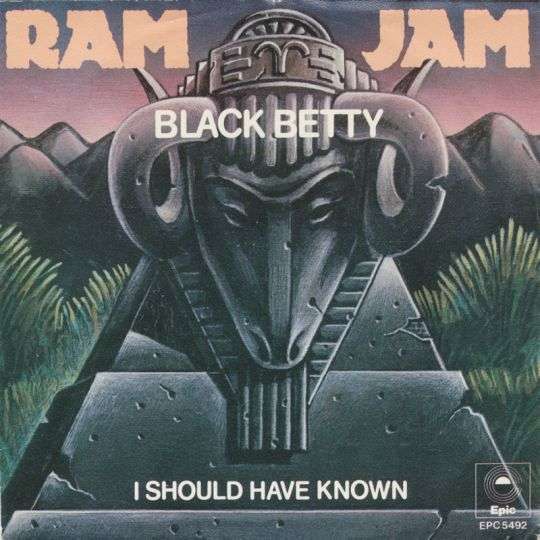 Oh, Black Betty, bam a lam. Black Betty had a child, bam a lam. The damn thing gone wild, bam a lam. Said it weren't none o' mine, bam a lam. The damn thing gone blind, bam a lam. She's from Birmingham, bam a lam. Way down in Alabam', bam a lam. She's so rock steady, bam a lam. And she's always ready, bam a lam. She really gets me high, bam a lam. You know that's no lie, bam a lam. She really makes me sing, bam a lam. When she shake that thing, bam a lam.